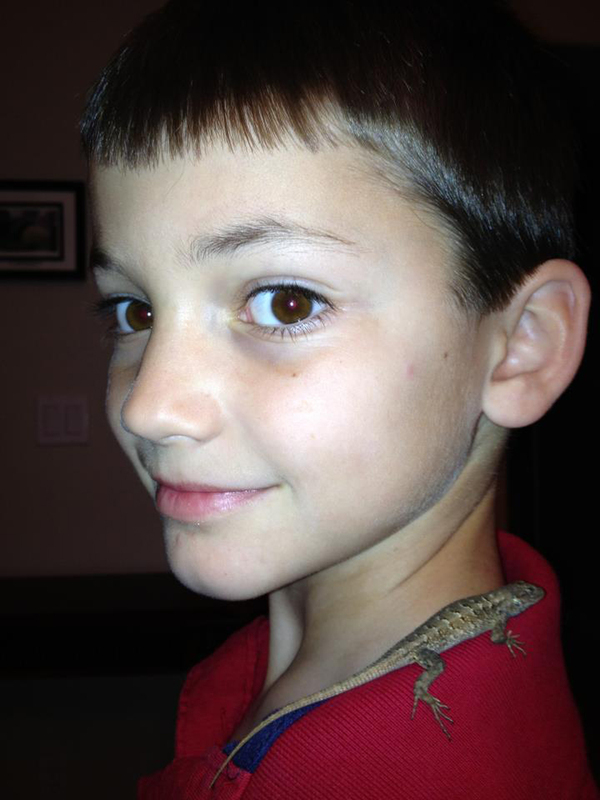 Can Lizards be Legally Captured and Kept as Pets? Answer: Lizards are considered herps, and herps fall under the fishing regulations. Herps may be taken in accordance with section 5.60 in the Freshwater Fishing Regulations. A fishing license is required for those 16 and older. 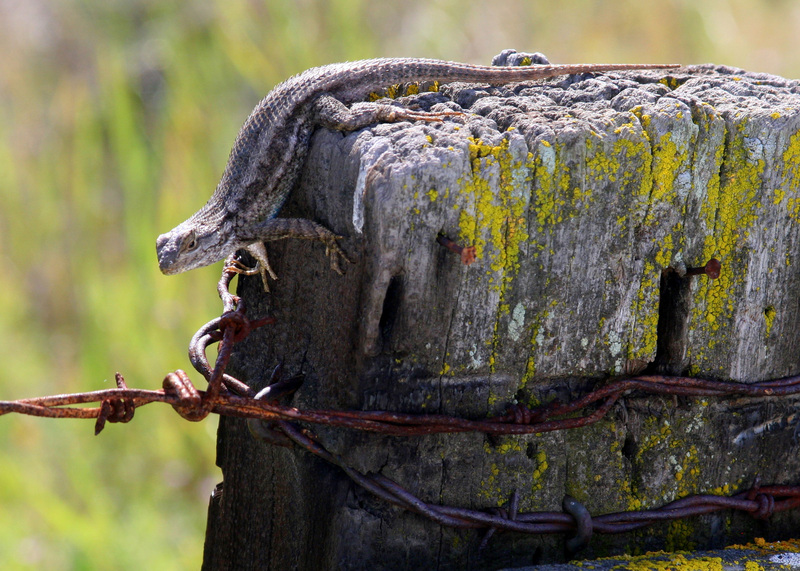 Western fence lizards are legal to take but they cannot be traded, bartered or sold, and the bag limit is 25. Definition of “Vessel” to transit through MPAs? Answer: Yes to all of the examples you present. A vessel under the circumstances you’re asking will be defined as any floating platform that a person can fish from. We even see people here in my local area actively fishing from their surfboards. So by doing so, that surfboard is then considered a “vessel” when it is used in this manner as a fishing platform. Hunting ducks affected by standing corn? Answer: Yes, the guide was correct. Baiting of waterfowl fall under the Code of Federal Regulations (CFR) Title 50, section 20.21(i), available online at http://www.gpoaccess.gov/cfr/index.html. What to do with a pig that’s rooting through our neighborhood? Answer: First of all I suggest you make sure no garbage or artificial food attractants are being left out to draw the animal into your neighborhood. Talk to your neighbors about this and make sure your homeowners association spreads the word, too. Homeowners associations differ from place to place, but most are within a designated city limit and most cities impose firearm discharge restrictions for the general populous. Thus, this would make shooting the pig unlawful in most situations. As such, hunting and immediate take are not options. Landowners or your housing association can apply to the Department of Fish and Game for a depredation permit and then contact a local pig removal company or a federal trapper through USDA Wildlife Services (who operate in select California Counties) http://www.aphis.usda.gov/wildlife_damage/ to trap and remove the pig. This entry was posted in Depredation, Fishing, Freshwater Fishing, Marine Protected Areas (MPAs), Saltwater Fishing, Wild Pigs, Wildlife Management and tagged ocean fishing, pigs, regulations, reptiles, waterfowl. Bookmark the permalink.